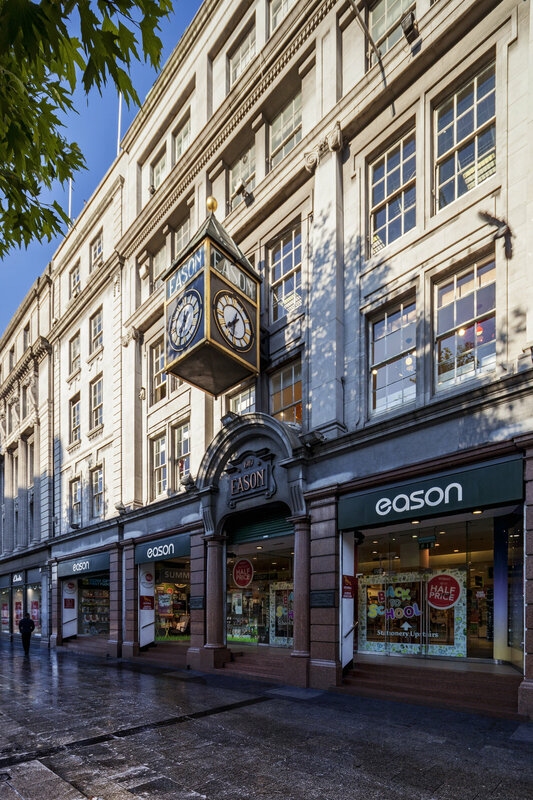 As part of the Eason capital investment programme the company just completed a refurbishment and upgrade to its flagship O’Connell Street store, followed by the refurbishment of the basement area. 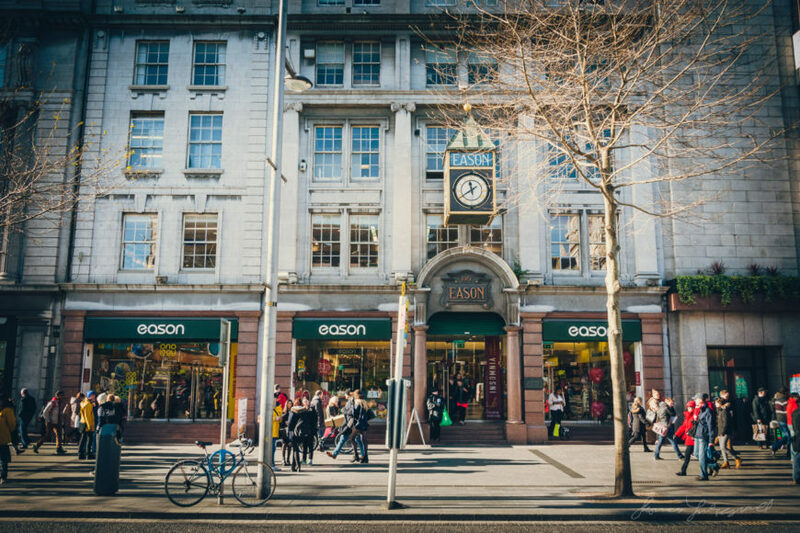 Having completed full refurbishment works on a number of buildings as well as an extensive collection of energy works on a number of stores, Eason have definitely become a leading example of an energy conscious client. 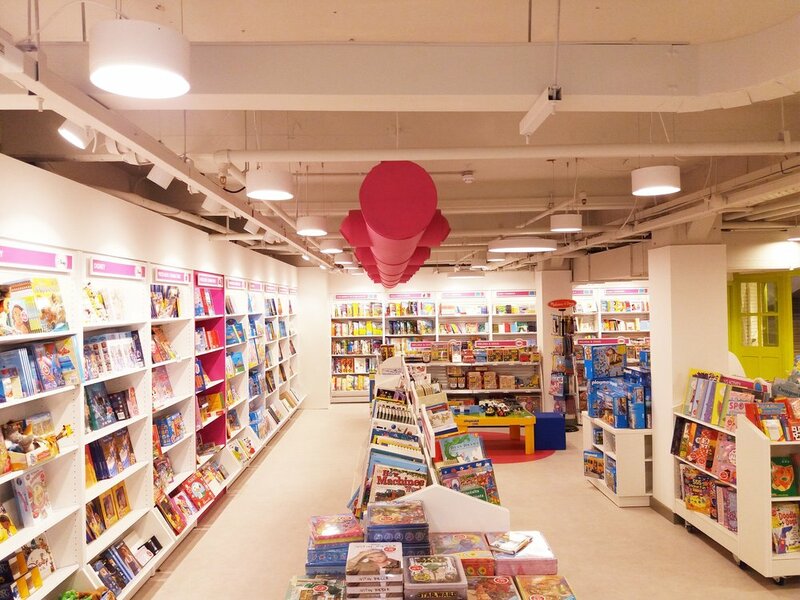 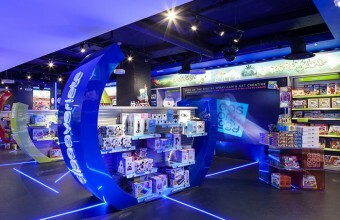 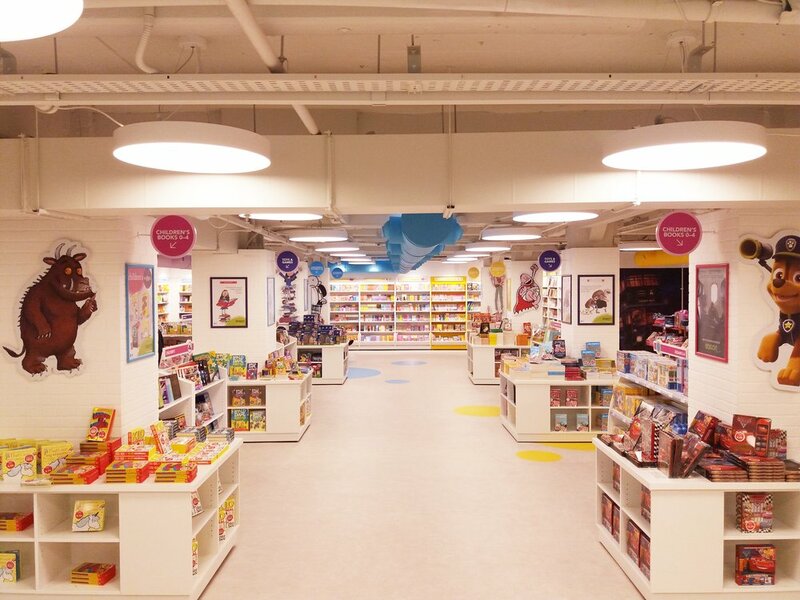 The refurbishment of the O’Connell Street store basement was carried out in 2017, creating a child-friendly atmosphere. 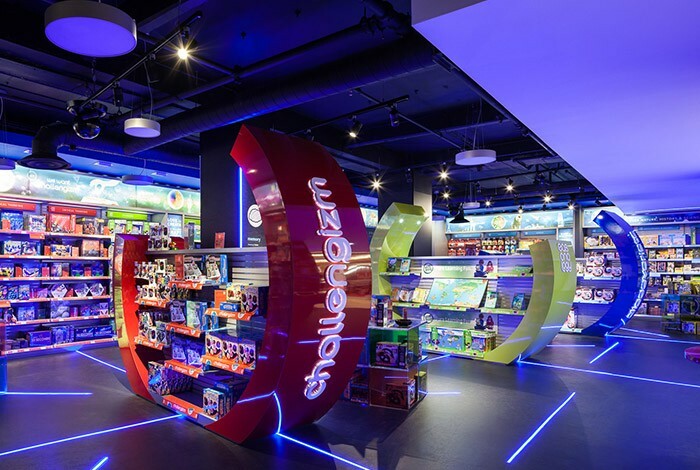 This store was shortlisted for Retail Building of the Year in 2017 - something NLCE are very proud to have contributed to.